FYI: Childcare Subsidies Are Available Now! 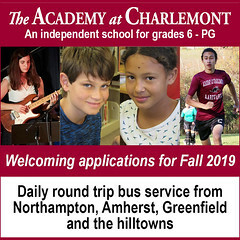 The Hilltown Community Development Corporation, funded by a Community Development Block Grant from the Massachusetts Department of Housing & Community Development and the Town of Chesterfield, is now administering childcare subsidies for working families with children ages 0-5 residing in the towns of Chesterfield, Cummington, Goshen, Peru, Plainfield, and Worthington. 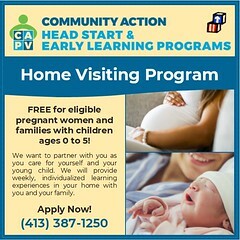 Parents must be working, or in a vocational or educational program during childcare hours to qualify. Please contact Steve Herzberg for an application – 413.588.6693 or steven_herzberg@msn.com. Great Line Up Planned for the 6th Annual Hilltown Spring Festival in Cummington! 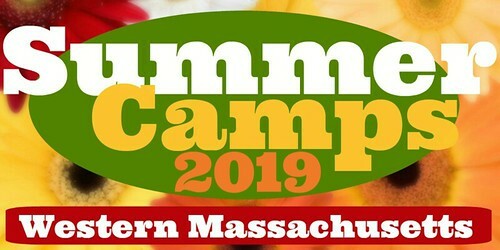 on May 12th, 2012 at the Cummington Fairgrounds! Hilltown CDC has a fabulous lineup of local and regional musical favorites to perform at the Hilltown Spring Festival on May 12, 2012 at the Cummington Fairgrounds. 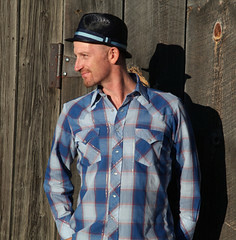 The music begins at 11am and continues until 5pm on two stages, followed by an all-ages contra-dance from 5 to 7pm. 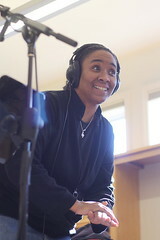 At 3pm, singer and teacher Lui Collins will also lead a Family Music Jam! We'll sing together, play instruments, do a bit of movement, maybe even dance! All ages are welcome, from grownups down to babes in arms. 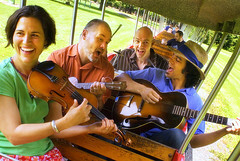 At 4PM, in a hands-on workshop, we’ll make a wooden “harmonica” and a wacky, found-object drum set with percussionist Scott Kessel from the band Rani Arbo & daisy mayhem. Along with cans, bottles, cardboard boxes, pencils, and rubber bands, we’ll recycle rhythms from around the world into beats of our own — and then we’ll strike up the whole, recycled band! 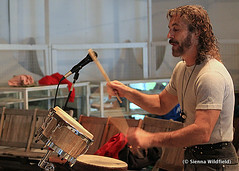 At 2pm, percussionist Tony Vacca will also lead a hands-on session. 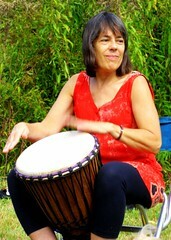 Learn to play a "World Music" percussion composition by listening and playing back what you hear. All ages and skill levels are welcome. The instruments usually include djembe drum, balafon, tuned bells, shekere, talking drum, gongs and drum set. Instruments will be provided, and you are welcome to bring your own as well. 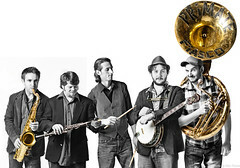 Other musical acts include the Northampton-based band AstroBeast (4pm) and the Amherst-based band Who’da Funkit (2pm). – See you there!!! Mark Your Calendars for the 6th Annual Hilltown Spring Festival: May 12th! The Hilltown CDC’s 6th Annual Hilltown Spring Festival will be on Saturday, May 12 at the Cummington Fairgrounds! 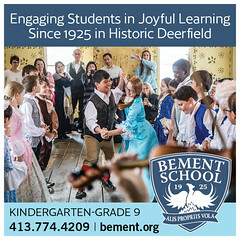 2,000 people are expected at the Hilltown Spring Festival this year and entertainment will include musical performances and workshops, exhibits by artists and craftspeople, displays by local businesses, food from local vendors, a family contra-dance, kids-made craft bazaar, children’s activities and much more. New this year is an Emerging Artists Stage for musicians who have had little public exposure and have made little income from their music. Samples of their music will be juried by professional musicians, and up to eight emerging artists will be chosen to perform two songs at the festival. The music played must be original, and must be family-friendly (no “metal”, no “thrash”). There is a $5 fee for submissions and interested artist can email to festival@hilltowncdc.org or mail P.O. Box 17, Chesterfield, MA 01012 by March 23. Include names, instruments, and a brief biography. Also new this year is a family contra-dance from 5 to 7 PM (beginners and children always welcome)! Support for the Hilltown Spring Festival is provided by thirteen Local Cultural Councils; by local business sponsors; and by the exhibiting businesses. All proceeds will contribute to the work of Hilltown CDC, including support for small businesses and support for low and moderate income Hilltown residents. 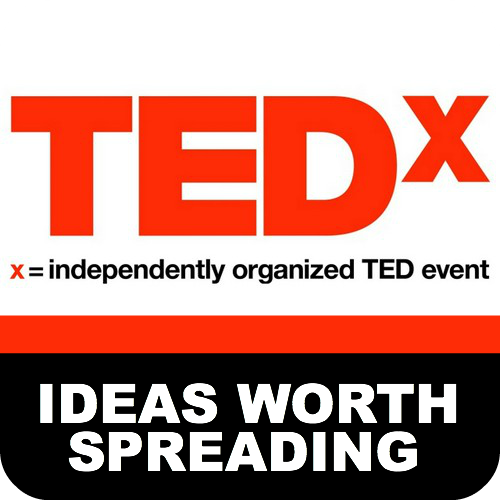 Interested in being a sponsor, vendor or volunteer? Contact Seth Isman at sethi@hilltowncdc.org and join our team! Morris Dancers, May Pole & Solar Powered Music on 3 Stages at the 5th Annual Hilltown Spring Festival! Update: Joining the festival this year will be the Juggler Meadow Morris Men and the lovely ladies from the Wake Robin Morris Dancers! 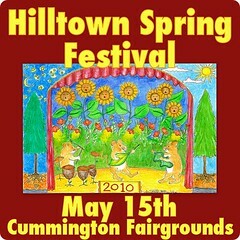 Please join us on May 14th, 2011 at the Cummington Fairgrounds for the Hilltown Spring Festival! There will be music on 3 stages, healthy local food, children’s activities all day long, displays by businesses and artists, a Focus on Sustainability, dancing around the Maypole at 12:30 with Morris dancers. JOIN US! There are still opportunities to display your work, promote your business, or volunteer to help out. Some businesses are signing up to sponsor the event, others are signing up to display their products and services, and many are offering raffle prizes. And volunteers are signing up to help us build stages, direct vendor traffic during morning setup, and encourage recycling during the day. 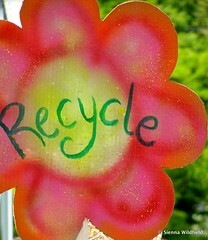 Last year, we reduced our waste stream by 30% by recycling paper, plastic, metal, and compost. This year, with your help, we can do even better. 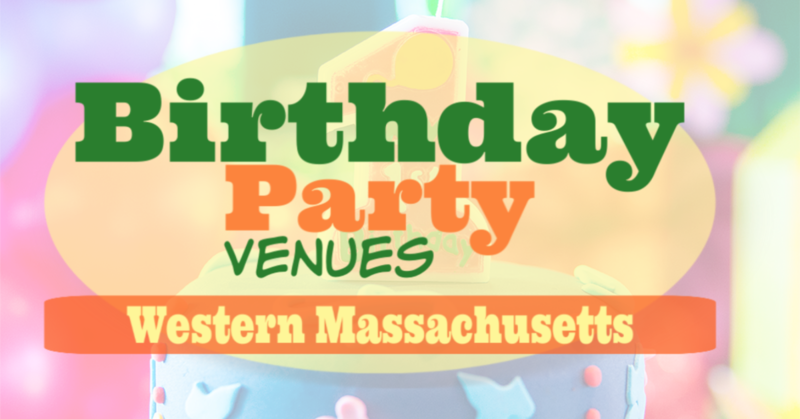 Performers who are already scheduled include: The Nields (kids show), Tony Vacca (world music percussionist), Swing Caravan (alt-jazz quartet), Gaia Roots (vocals and percussion), string band Appalachian Still, singer/songwriter Laura Wetzler, Misty Blues (blues you can groove to), the Dave Bartley Trio, Pat and Tex LaMountain, Boxcar Lilies, and popular children’s performers Mister G, and Ben Rudnick & Friends. One of the three music stages will be devoted to family music all day long, but families and children will enjoy all the music being performed. 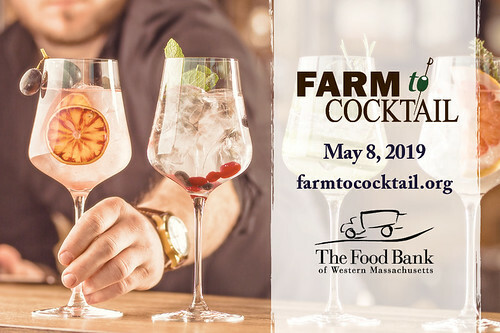 Local food highlights confirmed so far include: fresh wood-fired pizza from The Baker’s Oven of Colrain, fried rice, lo mein and spring rolls from the Goshen Snack Bar, bratwurst and hot dogs from Elke’s Catering of Worthington, and Bart’s Ice Cream. For more information, or to participate, go to http://www.hilltowncdc.org, email Seth Isman at sethi@hilltowncdc.org, or call Seth at 413-296-4536 ext. 112. We look forward to seeing you at the Hilltown Spring Festival on May 14th, 2011, at the Cummington Fairgrounds! Sunday, May 16th, 2pm. 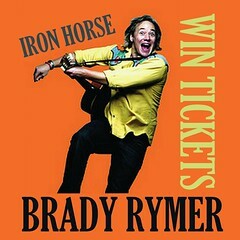 Matinee family concert with Brady Rymer at the Iron Horse in Northampton. Part of Spare the Rock’s No Nap Happy Hour Series. More info here. 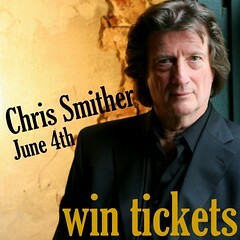 PARENTS’ NIGHT OUT TICKET GIVEAWAY: On June 4th, Chris Smither will be performing a Friday night fund-raising concert at Memorial Hall in Shelburne Falls for the Pioneer Valley Chinese Immersion Charter School … and Hilltown Families has a 4-pack of free tickets along with a signed CD to offer one lucky person! Deadline to enter to win is 05/28/10. Click on banner to find out how you can enter to win. LOCAL MAMAPRENUER FEATURED NATIONALLY: Congrats to Hilltown Families Listserv member and local mamapreneur Angie Gregory for having her business, Mother Herb Diaper Service, featured in Mothering Magazine this month! KIDS & DRINKING: Does restricting R-rated movies really affect kids’ drinking? A new study from Dartmouth College shows that kids whose parents restrict R-rated movies drink less, and start drinking later. FIRST TIME HOME BUYERS: Want to buy a home but don’t know how or if you can afford it? Hilltown CDC, on behalf of the Town of Chesterfield, offers FREE, one-on-one, pre-purchase counseling and First-Time Homebuyer workshops. Many first-time homebuyers come into the process with a lot of questions and anxiety. People may worry that their credit isn’t good enough or that they don’t have enough savings, or they may just not know where to start. Both pre-purchase counseling and a First Time Homebuyer workshop can help dispel those concerns. Contact Bea at 296-4536, ext 115 or beavh@hilltowncdc.org for more information, or look on the Hilltown Families Community Bulletin Board for more details. 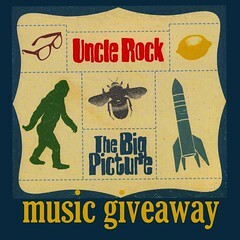 MUSIC GIVEAWAY: Uncle Rock has released a new family CD, The Big Picture, and we have a copy to giveaway to one luck family! Click here to find out how you can win a copy of his newest release! Deadline to enter to win is May 17th by 7pm (EST). ANTI-BULLYING STATE LAW PASSED: While many may already be aware that the Massachusetts legislature passed a law, you might not already know about this website. In addition to the new law, the Massachusetts Trial Court Law Library contains additional legal resources on everything from cyberbullying, stalking, hazing and an “Eyes On Bullying” toolkit for caregivers and parents to use in child care programs, afterschool programs and camps. GREEN BURIAL: The Green Burial Committee of the Funeral Consumers Alliance of Western Mass will be hosting an information session at Green Field Market on Sunday, May 16th from 2-4pm. Find out what a green or natural burial is, why you might like to have one, where the nearest green cemeteries are located, and how to help start a green cemetery here in Western Mass. Call Carol for more info 774-2320. VOLUNTEER OPPORTUNITY: The Dakin Pioneer Valley Humane Society needs animal care volunteers. Positions and available times vary. Call 548-9898 to discover volunteer opportunities. SUBMIT A VOLUNTEER OPPORTUNITY: Looking for volunteers for your non-profit, service organization or not-for-profit event? Post your “call for volunteers” on our Community Bulletin Board for profile consideration. 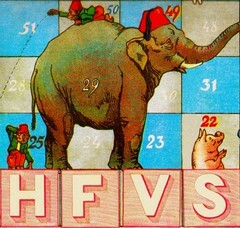 HFVS airs every Saturday from 9-10am, and encores air on Sundays from 7-8am, on 103.3FM WXOJ Northampton, MA. 6-10am – FAMILY RADIO: Guest DJ, Randy Kaplan on the HFVS! Valley Free Radio (WXOJ-LP 103.3FM Northampton, MA) offers 4-hours of commercial-free family programing every Saturday, including the Hilltown Family Variety Show and Spare the Rock. 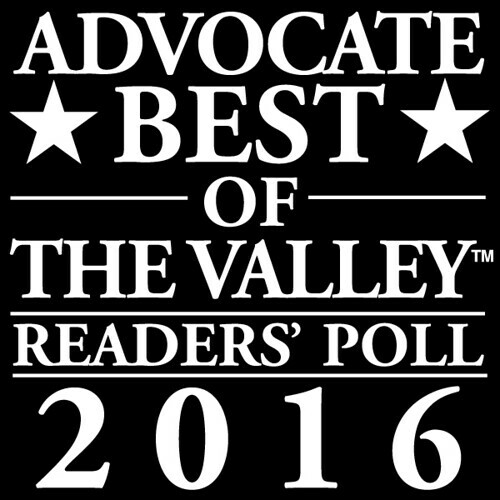 Tune in on your FM dial, or listen live via streaming audio at www.valleyfreeradio.org. 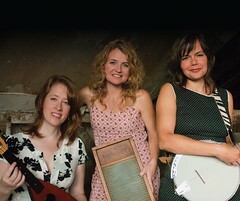 The Hilltown Spring Festival, a daylong celebration of Hilltown music, arts, culture and community, will take place Saturday, May 15th, 2010 from 10 a.m. to 7 p.m. at the Cummington Fairgrounds. Produced by the Hilltown CDC, the fourth annual Festival will feature 15 musical acts on two performance stages, including headliners Charles Neville, The Primate Fiasco and Swing Caravan, all-day children’s activities, local food and local brews, arts and crafts and a sustainable living expo. The Festival has added a Kids-Made Craft Bazaar, featuring homemade crafts and art for sale by children up to age 13. 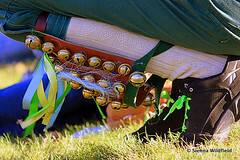 Also new this year is a maypole dance scheduled for 12:15 p.m. Hosted by EarthSpirit of Worthington, the community maypole dance will be accompanied by traditional rhythmic stepping by multiple teams of Morris Dancers. Another new feature is an all-day puppet-making workshop led by MOther Earth JOurney Puppets of Williamsburg. Families can create their own stick puppets, inspired by the giant marionettes on display. The Hilltown Spring Festival is a zero-waste event and will continue its focus on eco-friendly living with demonstrations of solar heat, hot water and electricity, and information about local agriculture and home energy solutions from both for-profit and nonprofit organizations. 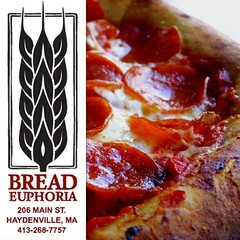 Among the vendors at the business expo: Hilltown Hybrids will display energy-efficient cars; Manda Organic Farm will be selling hormone-free meat products; and folks from the Washington, MA-based Heartwood School for the Homebuilding Crafts will talk about unique woodworking crafts such as timber framing. Musical offerings at the Festival will range from the jazz saxophone of Charles Neville to the Scottish pipes of Dan Houghton. Also on the bill are the local psychedelic Dixieland band, The Primate Fiasco, alt-jazz from Swing Caravan, world music from Gaia Roots, Celtic fiddler Katherine First and student choirs and musical groups from Hilltown-area schools. 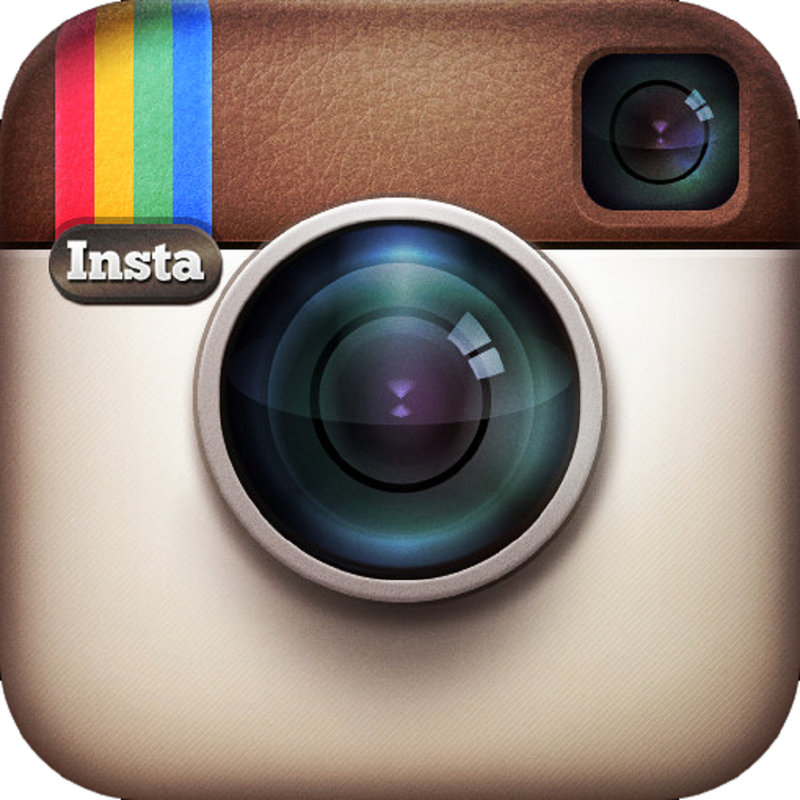 Look for special musical jam sessions and hands-on demonstrations throughout the day. From dog sled demonstrations to a Triathlon of Unusual Games, the Festival will offer participants a day of rain-or-shine activity. Admission to the Spring Festival is free. 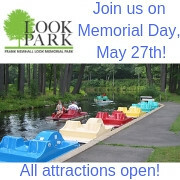 Parking is $10 per carload. No dogs, please. Check out the event page for the Hilltown Spring Festival on RideBuzz.org to coordinate carpooling. 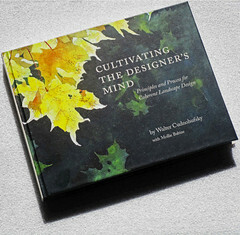 A program schedule, details and directions are available at 413-296-4536 or www.hilltowncdc.org. Interested in being a vendor at the festival? 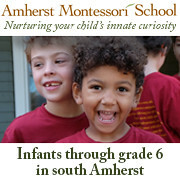 Click here for registration forms. For the past two years, competitors from across the Hilltowns – ranging in age thus far from two to seventy-two – have flocked to the Hilltown Spring Festival for the annual “Highland Unusual Games Triathlon.” The Triathlon is a grueling test of accuracy, balance and speed (strength and endurance are not required) featuring a 40-yard egg race, horseshoes and a scaled down version of frisbee golf. Teams of two, three and four persons have competed successfully for various and sundry special prizes. 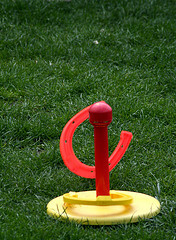 Key criteria for successful festival games are their ability to be learned quickly and played by contestants of all ages. They should require minimal equipment (supplied by the host) and be able to be played in a fairly small area. And they need hosts! If you would like to suggest/host a new game for the Hilltown Spring Festival, volunteer to help host the Triathlon, and/or donate an unusual winner’s prize, contact Andrew at the Hilltown CDC: andrewb@hilltowncdc.org or 413-296-4536 ext. 118. See you at the Triathlon! Megan Thompson-Munson of Hampshire Regional H.S. Hampshire Regional High School student Megan Thompson-Munson says she’s always been interested in science. That’s one reason she signed up to be a recycling volunteer at the Hilltown CDC’s Spring Festival, coming up on Saturday, May 15th, 2010 at the Cummington Fairgrounds. Volunteers will help direct festival goers to recycling bins to help the Hilltown CDC reach its goal of hosting a zero-waste event. The Hilltown CDC is looking for more volunteers to help with recycling and other Festival activities. 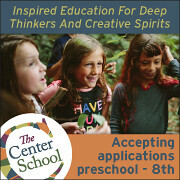 If you’re interested, contact Seth Isman: 413-296-4536 X112, sethi@hilltowncdc.org. The Hilltown CDC’s First Time Homebuyer workshops are a great place to start if you’re family is thinking of buying their first home. This multi-session free workshop will help potential homebuyers learn the ins and outs of buying a home, easing the transition to homeownhership. This informative workshop will introduce you to all of the steps of home buying and the “team members” who will be working for you. 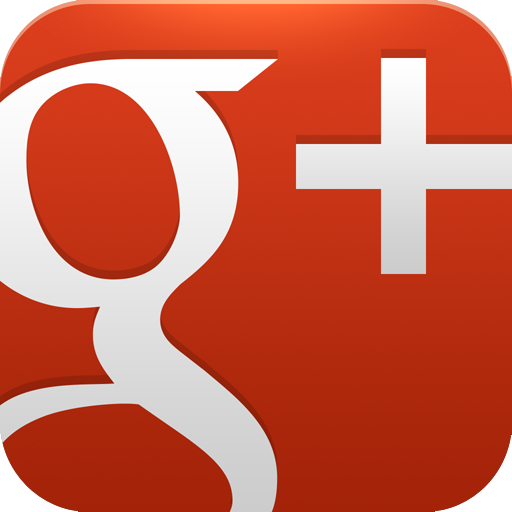 Speakers include a lender, realtor, home inspector, attorney, insurance broker and more! The workshop is FREE but pre-registration is required. Contact beavh@hilltowncdc.org or call 296-4536, ext 15 to pre-register. The Hilltown Community Development Corporation (Hilltown CDC) is holding its annual membership meeting on Thursday, March 18 at 6:00 pm in the Goshen Town Hall, located on Route 9 in the center of town. Admission to the meeting is free and open to the public, with advance RSVP’s requested. The Goshen Town Hall is handicapped accessible. There will be local business displays and door prizes.